Behind the bowler hat and moustache of the 20th century's most recognisable character lies a myriad of stories that helped to shape cinema's most important star. 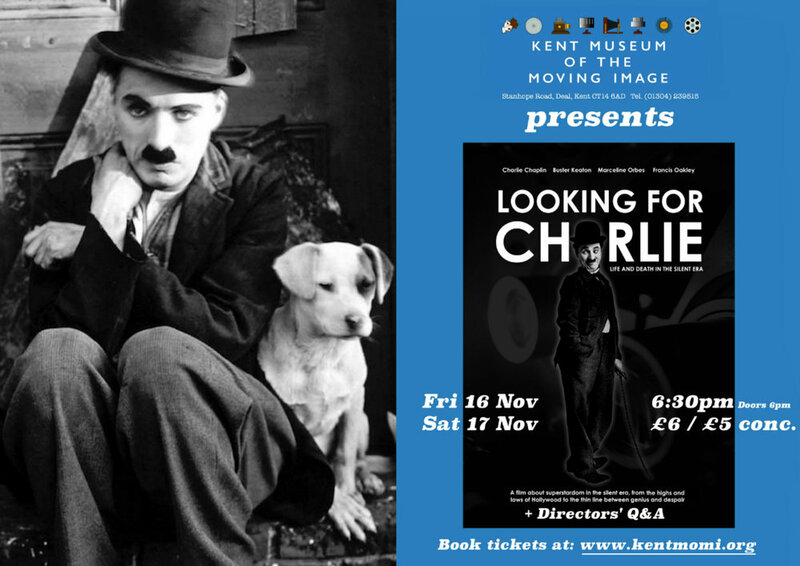 Looking for Charlie is a candid look behind the scenes of the silent era which delves into the ways in which the legends we celebrate are built upon complex human stories. It is a film about superstardom and obscurity, the highs and lows of Hollywood, and the thin line between genius and despair. Fri 16 Nov, 6.30 p.m. The film will be presented by its directors, Darren R. Reid and Brett Sanders, with a Q&A session after the screening.